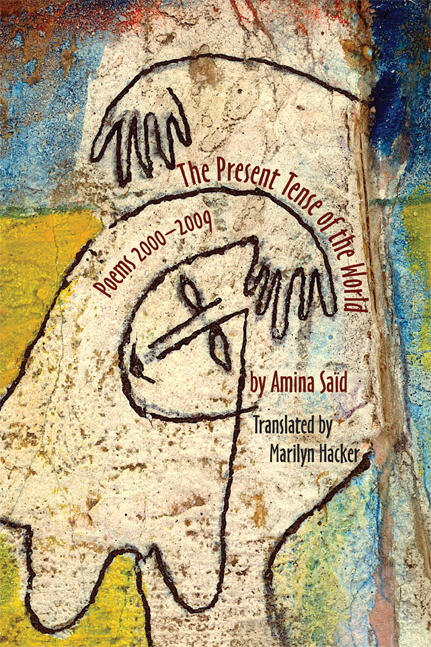 The Present Tense of the World: Poems 2000-2009, poems by Amina Saïd, translated from the French by Marilyn Hacker, Black Widow Press, Boston, 2011, 180 pages, bilingual edition, $19.95 paperback, www.blackwidowpress.com. Amina Saïd's The Present Tense of the World is the first full collection of her poetry to appear in English, artfully translated from the French by Marilyn Hacker. Born in Tunis in 1953, Saïd grew up speaking both Arabic and French. Her family relocated from North Africa to France when the poet was sixteen. Many of the poems in The Present Tense of the World explore the pull of the land of her youth, and the dynamics of having a home in two different cultures. It is surprising that it has taken this long for a full-length book of her poetry to find its way into English. Saïd's poetry has already appeared in several English-language anthologies. Her work has been widely published in France, with fourteen collections to her name. The "we" in this poem is partly the immigrant who finds herself neither completely at home in the land she came from nor in the chosen land where she remains. But it is also a more universal "we" that describes the lack of an anchor in human experience in general. Saïd's work has both these dimensions. Her path to the universal is often quite different from, and more abstract than, the autobiographical work of most North American narrative poets. When she uses the abstract "I," it allows her to reach into the subconscious for her imagery and to make general statements such as the concluding lines of this poem. But this abstraction in her work also has its dangers: distance, and, well, abstraction. The poem "from the memory to the sea" points up an interesting technique that I think is original with Saïd. Instead of titling many of her poems, she starts the poem with a first line that is lowercase but bold face. She doesn't add an extra space between this bold line and the rest of the poem. The result is to announce the beginning of the poem in the way that a title does, but also to bring the reader directly into the flow of the language without the pause or formal entryway that a title entails. This headlong beginning creates a momentum for the voice of the poet that serves her well in calling up memories or stream of consciousness associations. This is Saïd at her very best. She makes no bones about the complexities of her life, and stands tall in owning them. Zack Rogow is the author, editor, or translator of numerous books and plays. 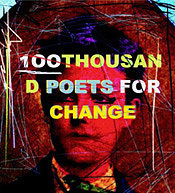 The Number Before Infinity, his most recent poetry book, is from Scarlet Tanager Books. His work has appeared in a variety of magazines, from American Poetry Review to ZYZZYVA. 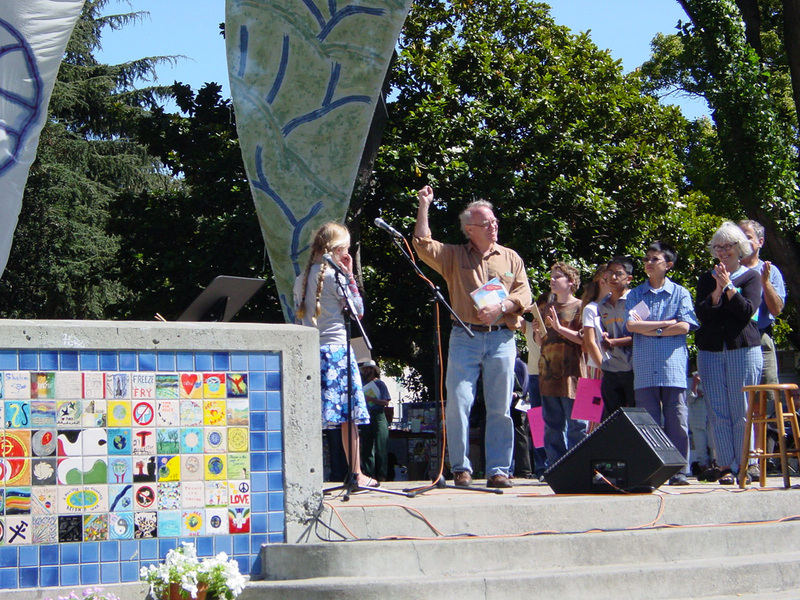 He is the editor of an anthology of U.S. poetry, The Face of Poetry, University of California Press. He teaches in the MFA in Writing Program at the California College of the Arts and in the low-residency MFA at the University of Alaska, Anchorage.